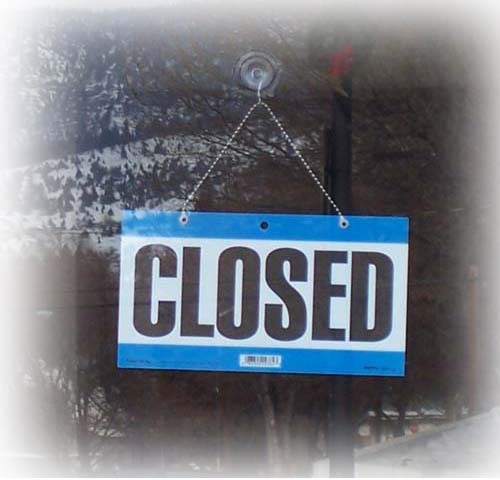 ...and we will be closed on Saturday, January 1st for New Year's Day. Get in your final votes for our Pepsi Refresh Grant!!! Voting ends on December 31st! We will be closed Friday, December 24th and Saturday, December 26th in observance of the holiday! for our Pepsi Refresh Proposal! The Library will be closing Tuesday December 14th at 12pm due to unsafe travel conditions. Stay safe, everyone! Check out these wonderful holiday books and get into the holiday spirit! We're excited to announce that the Newark Public Library is in the running for $250,000. We've submitted our ideas for a technological expansion of the library to the Pepsi Refresh Project. Pepsi is awarding the top two ideas with the funds to carry out a plan to better our communities. * To promote the library as a space of creativity. * To promote technological literacy. * To excite children about learning. If you would like to read more about our ideas, how we would use the money, and how it will impact the surrounding community, you can visit our Pepsi Refresh page here. You can also vote for our idea on the same page. We need your help to elevate this idea to the top two! If you feel that this is a great idea, we ask you to submit your votes. More exciting news is that you can vote once each day until December 31st. So... get voting and support your library!